Is there a better alternative to BitNami MAMPStack? Is BitNami MAMPStack really the best app in Servers category? Will BitNami MAMPStack work good on macOS 10.13.4? BitNami MAMPStack greatly simplifies the development and deployment of PHP applications. It includes ready-to-run versions of Apache, MySQL, PHP and phpMyAdmin and required dependencies. It can be deployed using a native installer. BitNami MAMPStack is distributed for free under the Apache 2.0 license. 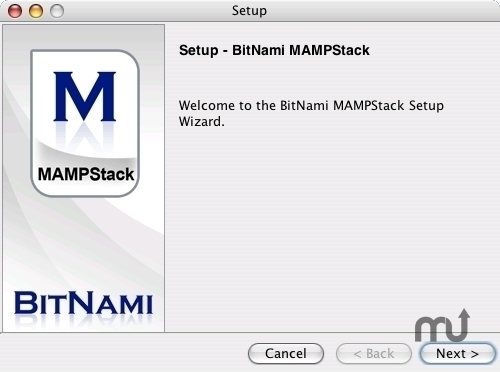 The BitNami MAMPStack native installers were packaged using BitRock's cross platform installer tool.